Justus Kithi Tsofa is a Senior Community Environmental Legal Officers, based in Kilifi County on the Kenyan coast. Justus works with communities and helps them engage with governmental bodies to resolve conflicts arising from extractives and infrastructure industries. 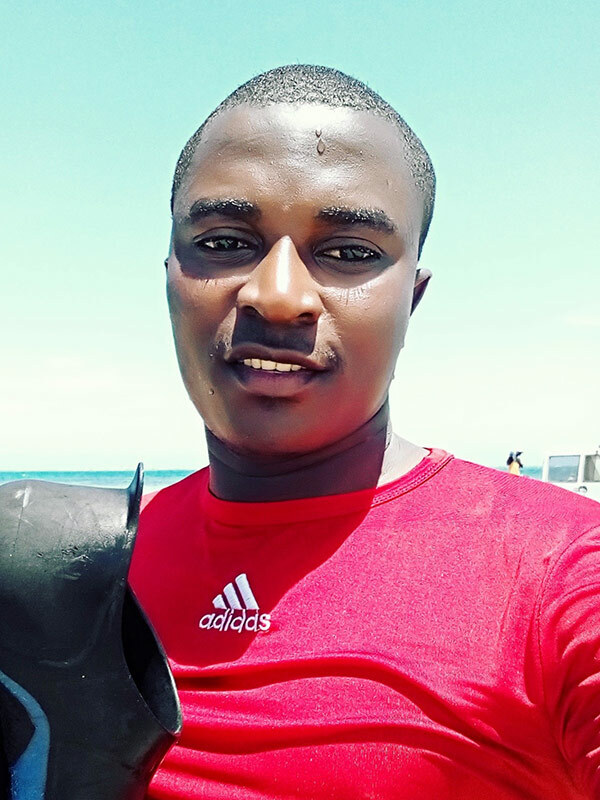 Before joining Natural Justice, he was involved in marine diversity, and ecosystem protection and his previous experience includes serving as a marine mammal research assistant at the Watamu marine association, and as a coral monitoring research intern with KWS Malindi marine park. Justus holds a degree in conservation biology and has experience in both governmental and non-governmental institutions in the coastal region of Kenya.